When you ask them to do something, before you even finish the sentence, their answer is, done". I highly recommend them." They are friendly, they care about the project, and they have integrity. They are meticulous and detail-oriented. I like Greg and Gary the best. I just really think that they take care of me. I trust them implicitly. I think they are excellent. I've used them three times now. Communication is number one. From the time you call them to the end of the project, they are just a phone call away. They are good about keeping you updated and informing you about what they are doing. Merritt-Nelson Custom Builders (MNCB) is a general contracting firm that specializes in remodeling kitchens and bathrooms for residential clients in Marin, Napa, San Francisco and Sonoma Counties. As a general contractor, the company is qualified to handle all phases of construction, from design to finish work. 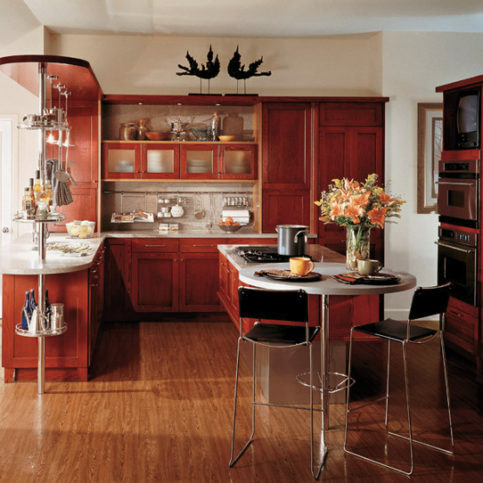 It also has a kitchen and bath design showroom in Petaluma and acts as a cabinet dealer for several leading brands, including Wood-Mode and Brookhaven Fine Custom Cabinetry. Partners Gary Merritt and Greg Nelson have more than 30 years of experience in the construction industry—they’ve built custom homes, remodeled interior spaces and worked on all types of general home improvement projects. Mr. Merritt and Mr. Nelson say their attention to detail and superior craftsmanship provide exceptional value for each of MNCB’s customers. 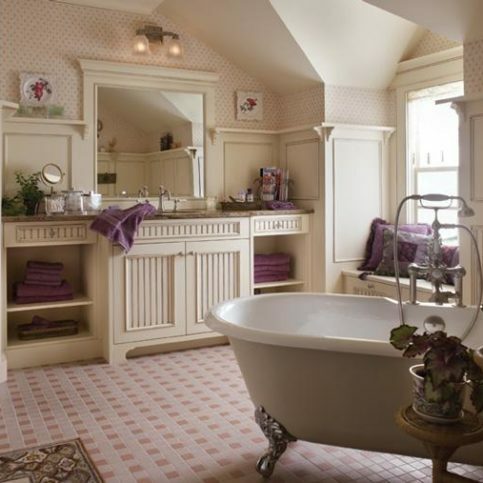 MNCB has an in-house Certified Kitchen Designer (CKD) and Certified Bath Designer (CBD) who specializes in coordinating remodeling project issues and details. 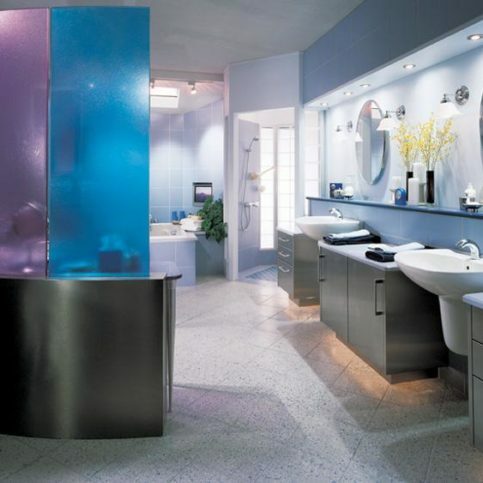 The company is also a proud member of the National Kitchen & Bath Association (NKBA), an organization dedicated to promoting professionalism and ethical business practices within the kitchen and bathroom remodeling industry. "We're personally committed to every job, and we're dedicated to providing the highest level of customer service for our clients. We build lasting relationships with our customers by supplying meticulous craftsmanship, communicating clearly throughout the entire project, and consistently completing work on time and on budget." Merritt-Nelson Custom Builders offers a variety of general contracting services (with a special focus on kitchen and bathroom remodels) to residential clients in Marin, Napa, San Francisco and Sonoma Counties. 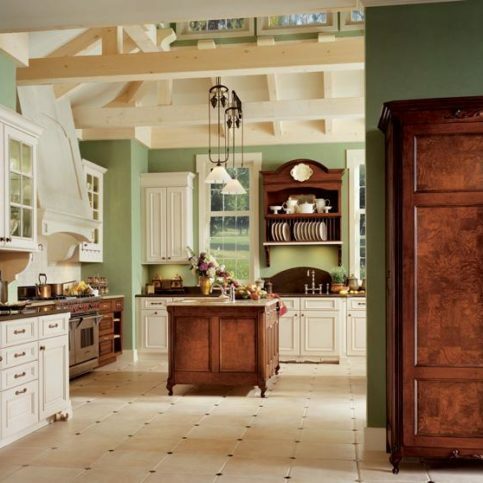 The company has the in-house capabilities to handle every aspect of its customers’ projects, from the initial designs to the finishing touches, and it also acts as a cabinet dealer for leading brands like Wood-Mode and Brookhaven. Q: Do I have to move out of my home while the work is in process? A: It depends on the size of your project and your personal preferences. Most of our clients don’t move out, but if your project entails substantial work like a kitchen or bathroom renovation, it’s might be more comfortable for you to stay somewhere else. Q: Will you stay within my budget? A: Absolutely. We’ll sit down with you and make sure your budget is in line with your expectations of the finished product. We’ll also provide a detailed spreadsheet that shows you where every dollar will go, so you can be sure you’re getting the best value for your budget. Q: Will you keep my home clean while you’re working? A: Yes. We do a site cleanup and the end of every work day, and we use dust shields and vinyl barriers with zippers to contain as much debris and dust as possible. Q: Will you have to stop working on my project to wait for materials or appliances? A: We pride ourselves on never starting a project until we have everything we need to complete it. 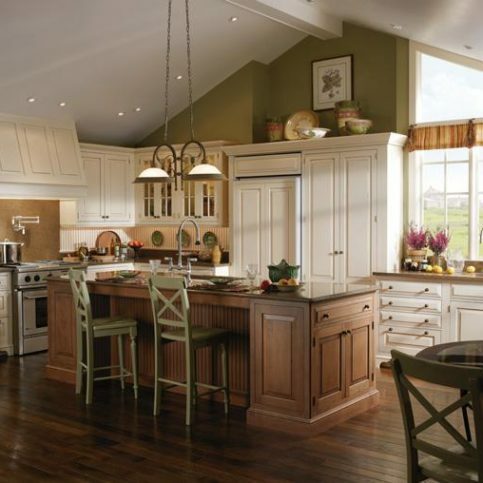 That includes appliances, cabinets, countertops, tile, light fixtures and other materials. In this business, things sometimes get backordered, broken in shipping or even shipped incomplete, all of which can prevent contractors from completing a job on time. That’s why we order everything ahead of time and keep it in our shop before we start a project. 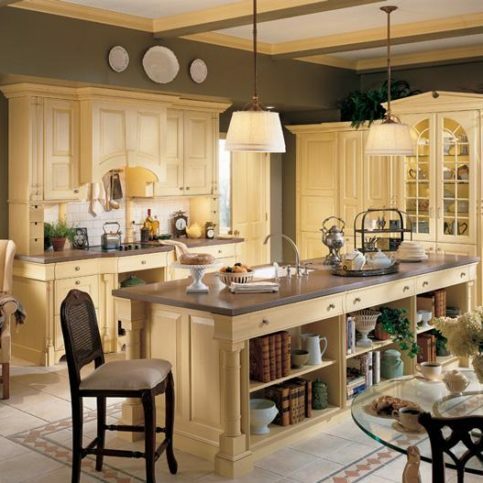 Q: How long does it take to order cabinetry? 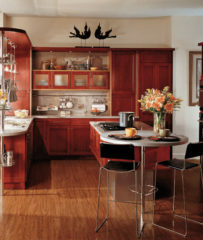 A: It usually takes one to two weeks from the time you finalize the design until your cabinetry order is placed. Q: How long will it take for my cabinets to be delivered? A: It takes 10 to 12 weeks for the cabinets to arrive, depending on the finish you’ve chosen. That’s why it’s important to budget enough time for cabinets at the beginning of your project. Q: Do you sell countertops? A: Yes. We offer a complete selection of countertop materials, including granite, marble, soapstone, quartz, stainless steel, butcher block, and environmentally-friendly options like IceStone and PaperStone. Q: Do you sell appliances, plumbing fixtures and decorative hardware? 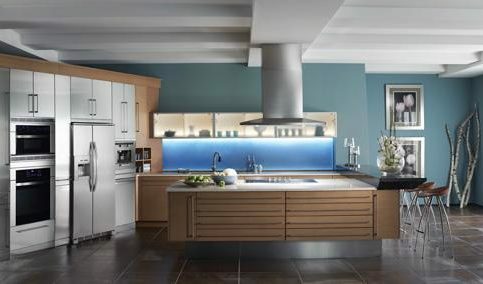 A: We sell appliances and plumbing fixtures as part of complete remodeling projects. 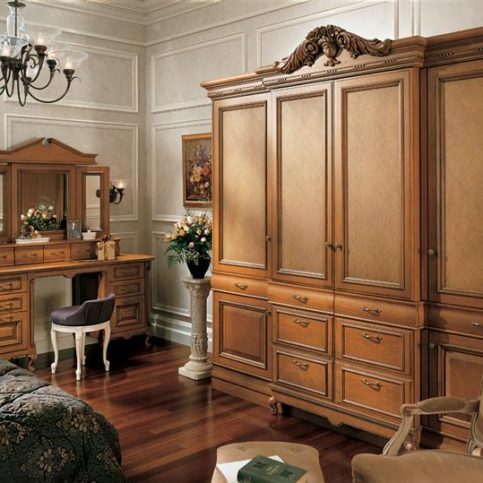 Decorative cabinetry hardware can be purchased separately, but we don’t stock those materials. Grand Tour styling in cherry wood with Glazed finish. Barcelona styling in cherry wood with Glazed finish. Springfield Beaded styling in maple wood with Glazed finish. Lewisburg Raised styling in maple wood with Glazed finish. 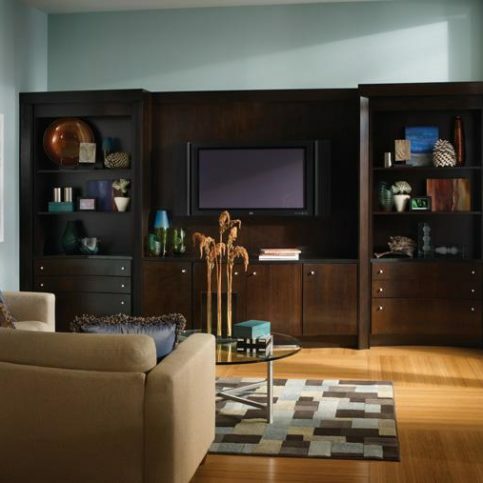 Wyndham styling in oak wood with Burnished finish. Vanguard Plus styling in cherry veneer with Stained finish. 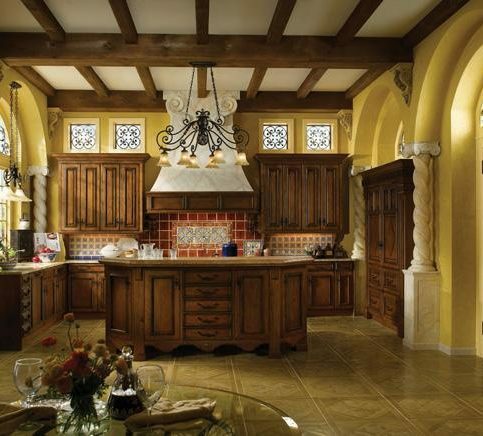 Renaissance styling in maple wood with Vintage finish. Regency styling in maple wood with Vintage finish. Vanguard styling with Stainless finish. Colony styling in oak wood with Glazed finish. Esperanto styling in cherry wood with Burnished finish. Regent styling in maple wood with Opaque finish. Duchess styling in knotty pine wood with Burnished finish. Vanguard Plus styling in rift-cut veneer with Stained finish. Donna Merritt is office manager of Merritt-Nelson Custom Builders, a Diamond Certified company since 2008. She can be reached at (707) 336-2997 or by email. Donna’s athletic abilities don’t stop there: she’s also a world record-holding powerlifter. “With some encouragement from my personal trainer, I began powerlifting in 2012 and actually set a new world record in my first competition,” she says. “Needless to say, I was shocked at how well I did!” As if that wasn’t impressive enough, she also recently entered her first bodybuilding figure competition and won first place in her age bracket. When she’s not in the office or training for her next competition, Donna spends much of her time relaxing at local reservoirs. “My husband and I are avid boaters, and we like to be on the water as often as we can,” she says. Additionally, she enjoys spending quality time with her grown children, Dawn and Nick, and her two-year-old grandson, Peyton. A: Dog person. We have two dogs: Duke, a little Yorkshire Terrier, and Star, a Bichon Frise. A: “On Top of Your Game” by Carrie Cheadle. It’s a lifestyle coaching book that can also be applied to sports psychology. Q: If you could travel to any country, where would you go? A: Ireland. My mom was born and raised there, and I would really love to see the place she came from. A: “Roar” by Katy Perry. My wonderful daughter put together a video of all the competitions I did over the last two years and included that song, which is about never giving up. Q: What do you like to eat for breakfast? A: Oatmeal with fresh fruit on top. 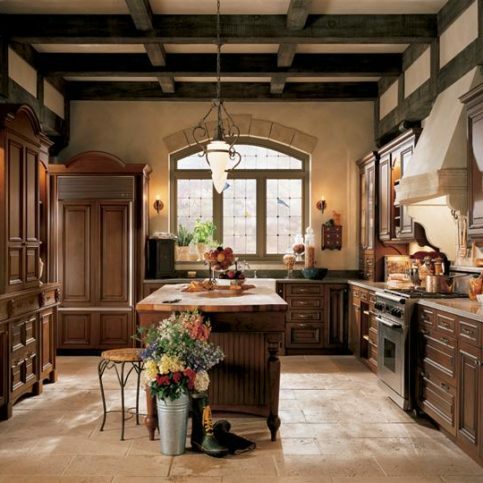 ROHNERT PARK — When planning for a remodeling project, many homeowners find design to be the most intimidating aspect. Fortunately, for those who don’t know where to begin, there’s an easy and effective way to “break the ice” when it comes to composing your vision. One of the best ways to get the ball rolling with design is to look through home remodeling magazines and cut out pictures of things that catch your eye. Keep a file of the images you collect—as you continue to accumulate them, you’ll start to develop a more crystallized vision of what you’d like to see in your remodeled space. Furthermore, this file of visual examples can be a great tool for communicating your ideas to your contractor. As a tangible reference point, the images will help your contractor understand what you’re looking for, which will make it easier to translate your vision into reality. ROHNERT PARK — Host, Sarah Rutan: When thinking about a remodeling project, there’re a few things you can do before meeting with a designer and a contractor. Today we’re in Rohnert Park with Diamond Certified Expert Contributor Donna Merritt of Merritt-Nelson Custom Builders, to learn more. Diamond Certified Expert Contributor, Donna Merritt: I think the biggest suggestion when you’re ready to remodel your home to ease you through the process, I think the first big hurdle everybody is kind of scared of is design. So, what I suggest is to start looking in magazines and any building-type periodical and anything that strikes your fancy, cut it out, and start making a file. And then it helps not only you, but us guide you through the design and entire project. Host, Sarah Rutan: To learn more from local top-rated companies visit our Diamond Certified Expert Reports at experts.diamondcertified.org. 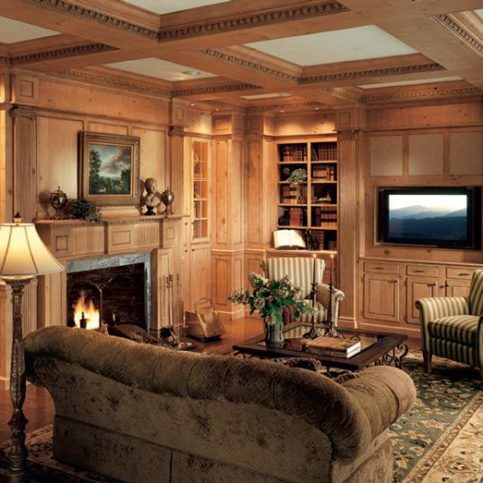 Merritt-Nelson Custom Builders : Average 9.6 out of 10 based on 74 unique customer surveys of customer satisfaction. They are very friendly and very reliable. They are very professional, they respond immediately, and their prices are very fair. The level of conscientious work and the quality in detail, they offered suggestions outside of the box that I would not have thought of, but they worked out perfectly. I have been using them for years, and they are terrific. They are very reliable, honest, and always on time. They do a really good job, and I can trust them. I like the two owners running the show. They are always available and always very helpful. They are professional and personable. They seem to have it all covered. Not only do they do good work, but they are pleasant to work with. They are thorough, focused, and time efficient. I'm an architect, and I like working with Greg. He's a good guy. They were nice guys. They came and finished when they said they would. Everything was fine. I liked several things. I liked their personal attention and their attention to detail in regards to my project and its design. They were attentive to the details of the design and their work with me. They understood what I was trying to do. They did a good job on the cabinets. I like their customer service and their ability to design what we are looking for. They are good. I thought their designer had very good ideas, presented them well, and made it very easy for me to make up my mind. I just like dealing with the people. They are very courteous and they seem to know what they are talking about. I think they are pretty good at what they do. I liked their commitment to my specific work. They are really good. Whatever you want is what you get. They were very professional, organized, and reasonable.